for $769,000 with 5 bedrooms and 3 full baths. This 5,084 square foot home was built in 1998 on a lot size of 0.99 Acre(s). 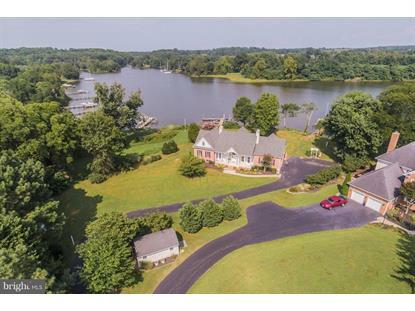 Just reduced $30k! This beautiful Southern Living Style home with brick and dryvit exterior and a new architectural roof boasts a total of 5, 086sq feet, with 5 large bedrooms including a main level master suite and 3 full baths. Savor your morning coffee and the view by the stone fireplace, in the sunroom or on the pergola covered deck. 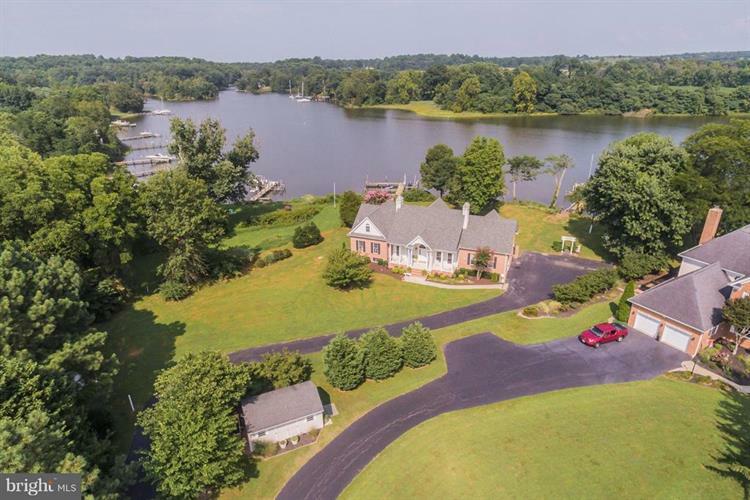 Not only will you take in extensive views with a 160 feet of waterfront, but enjoy fishing, crabbing and boating right off your private pier equipped with 8, 000lb and 12, 000lb boat lifts. This protected cove on Island creek allows for deep water access by Sailboats. Please call for your private showing!